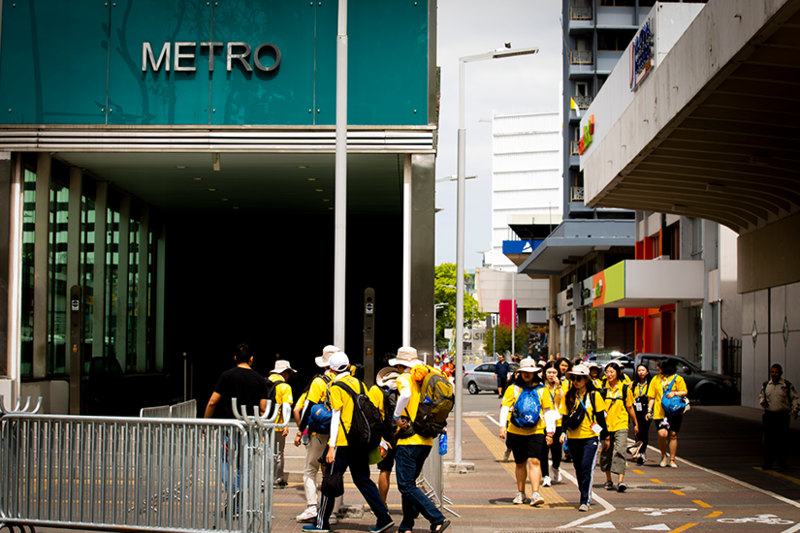 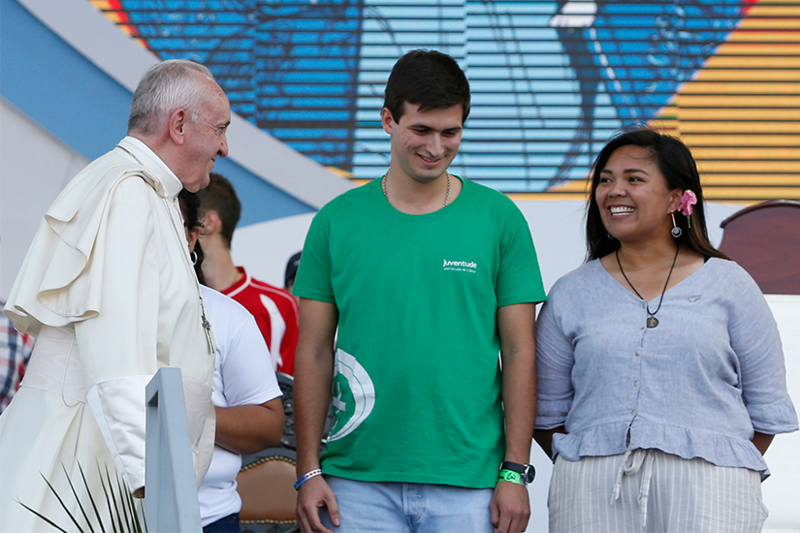 think I had a lot of unanswered questions before my trip to World Youth Day. 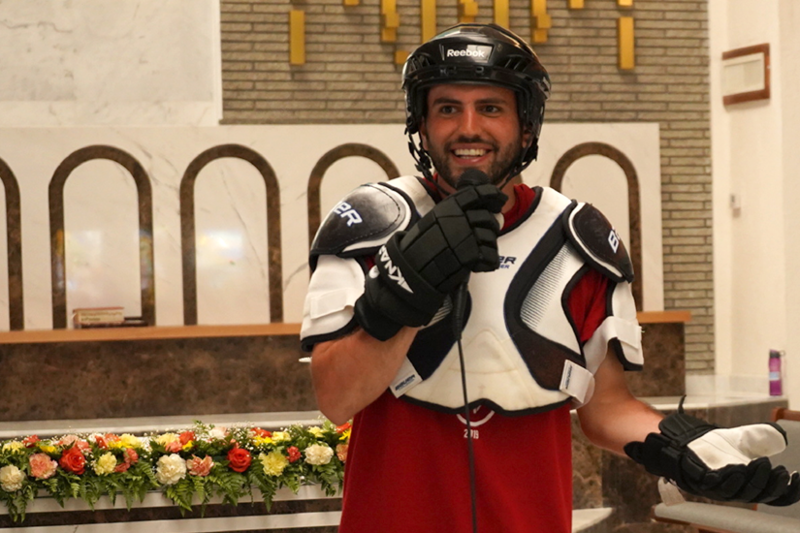 But God answered questions I didn’t even know I had. 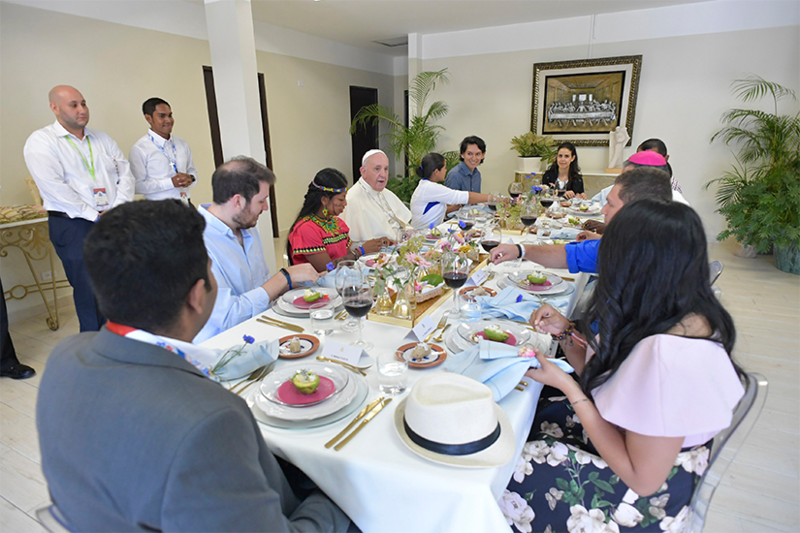 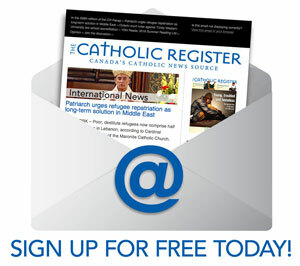 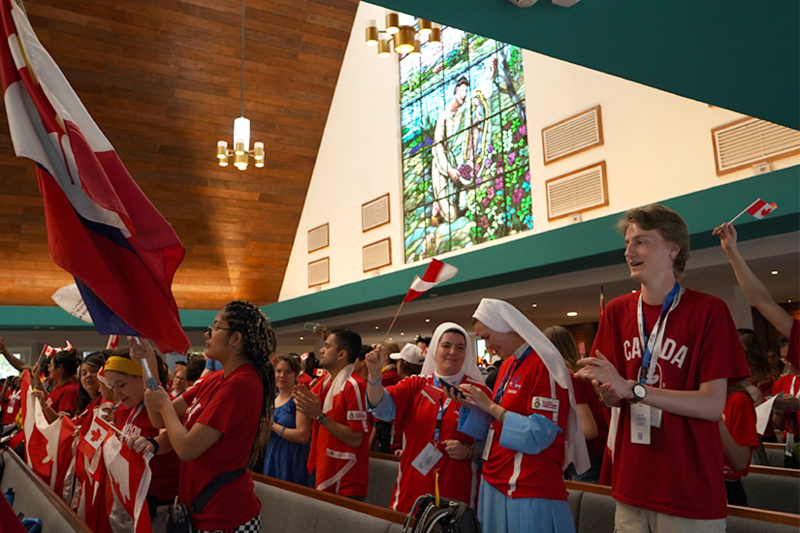 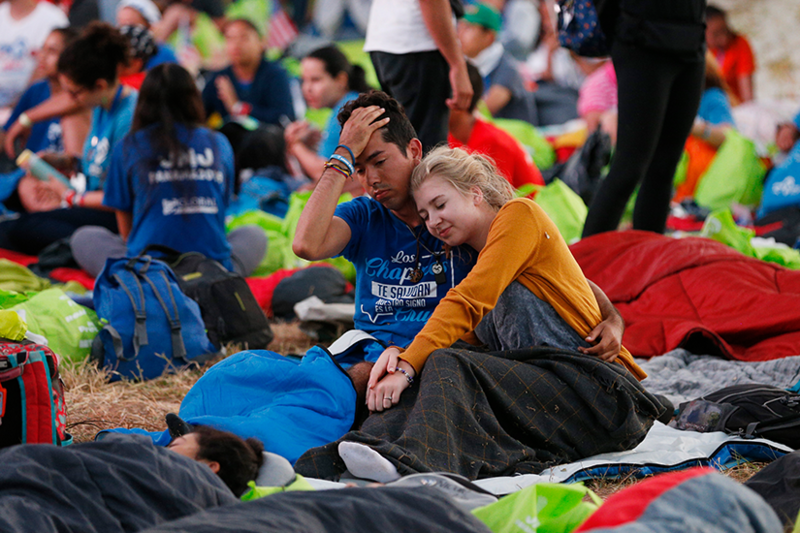 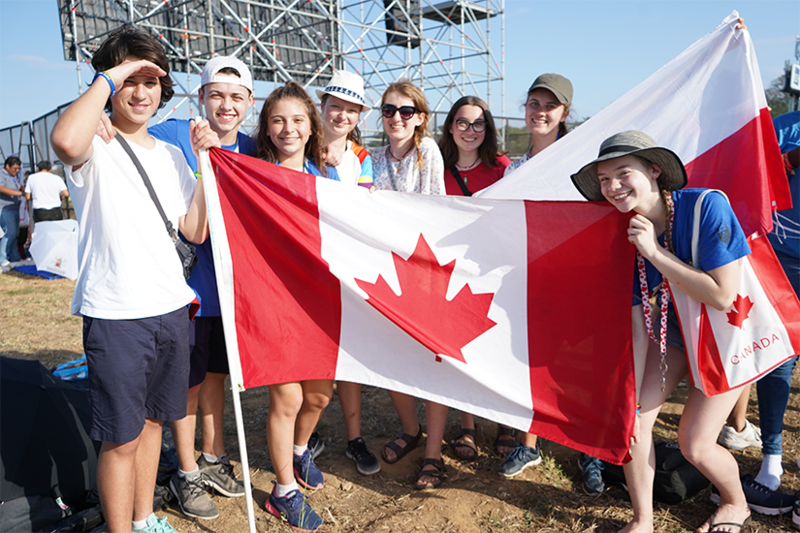 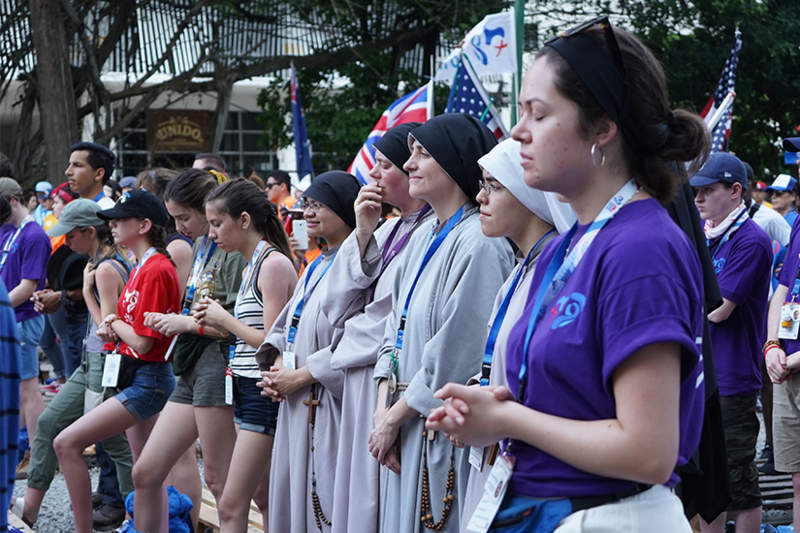 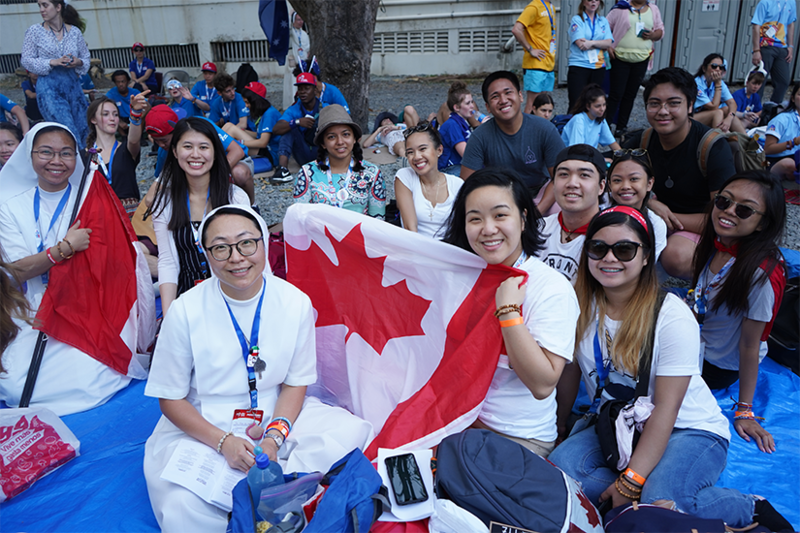 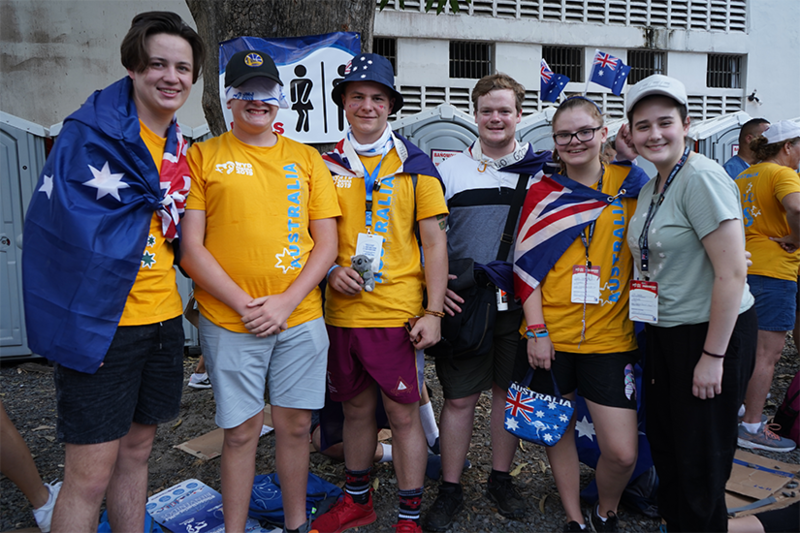 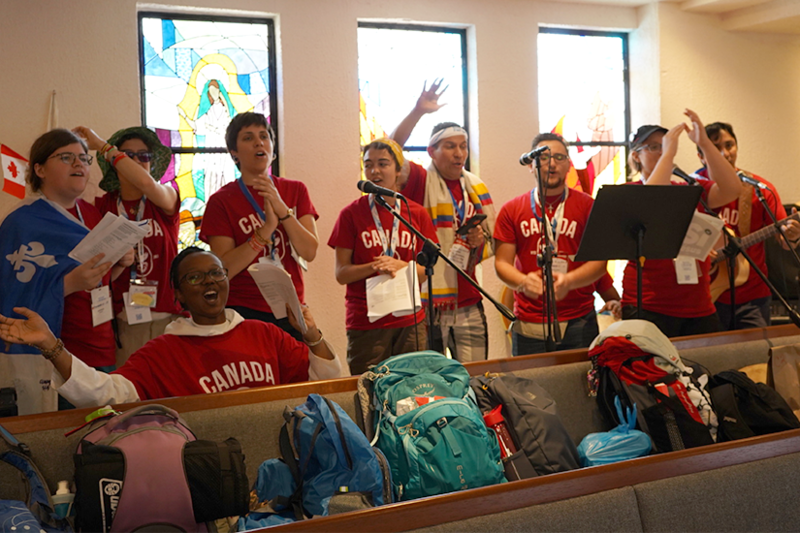 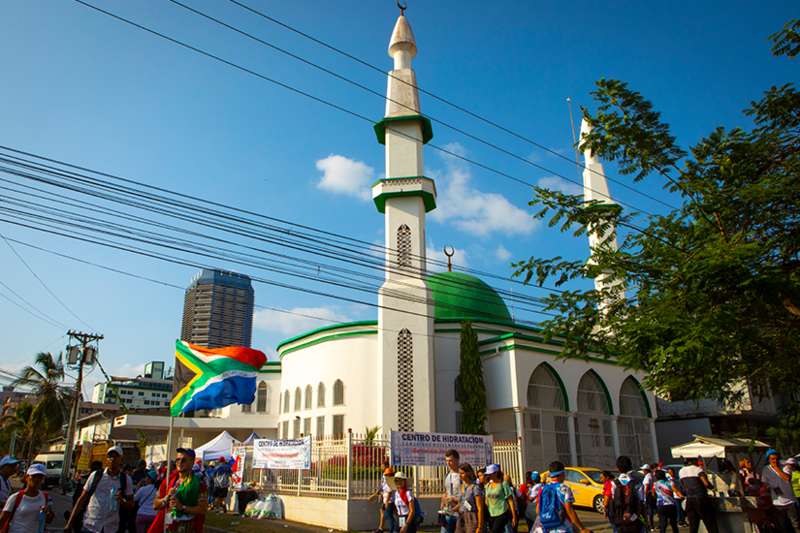 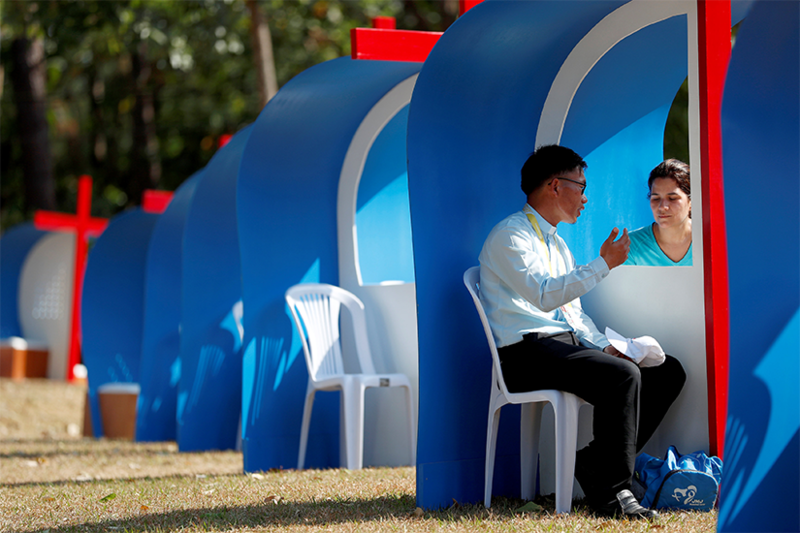 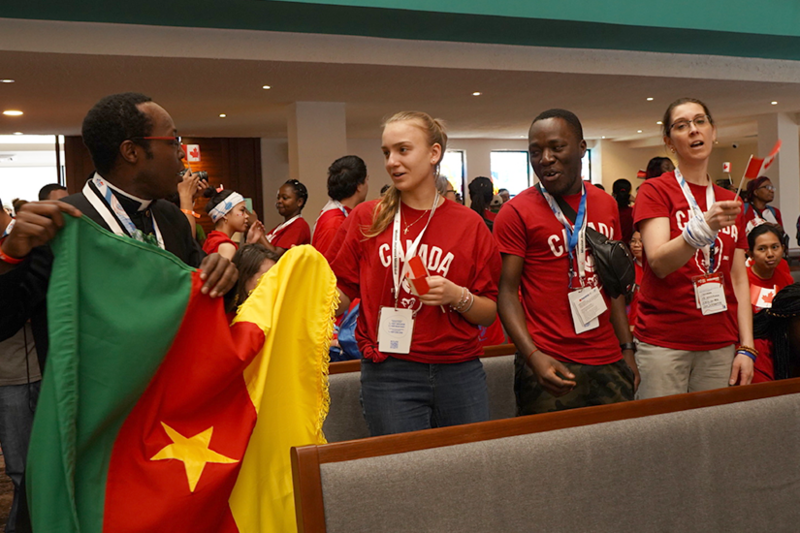 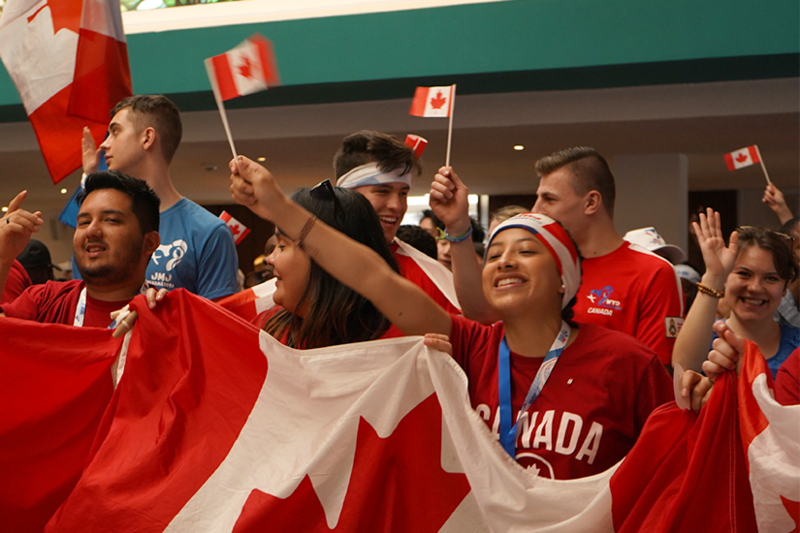 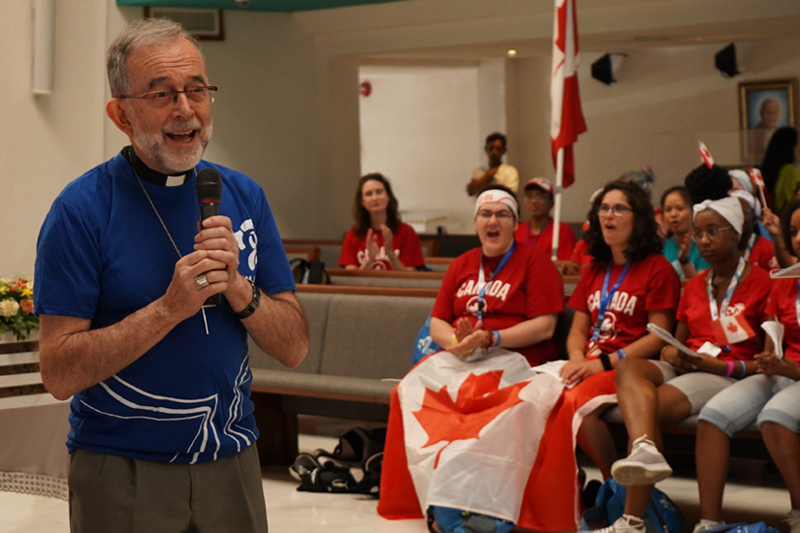 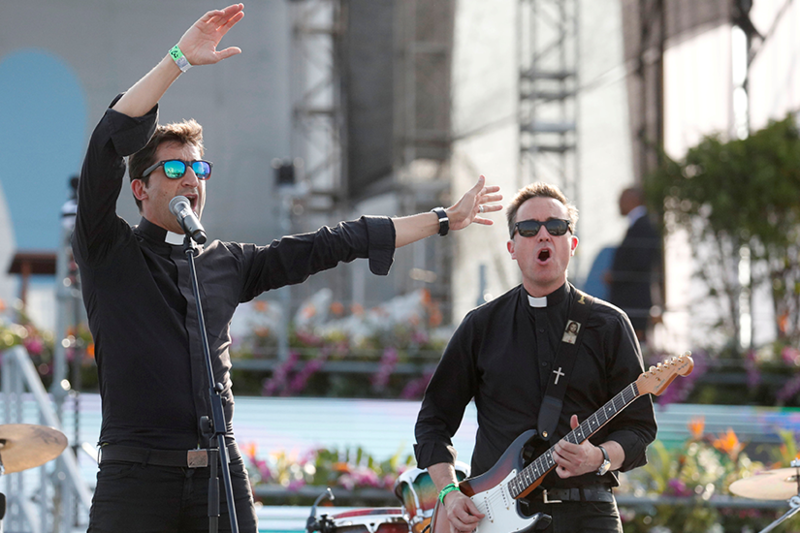 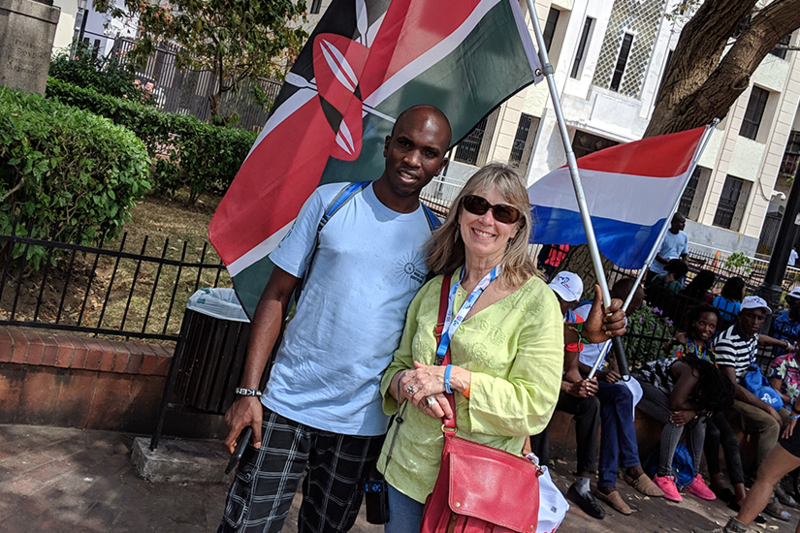 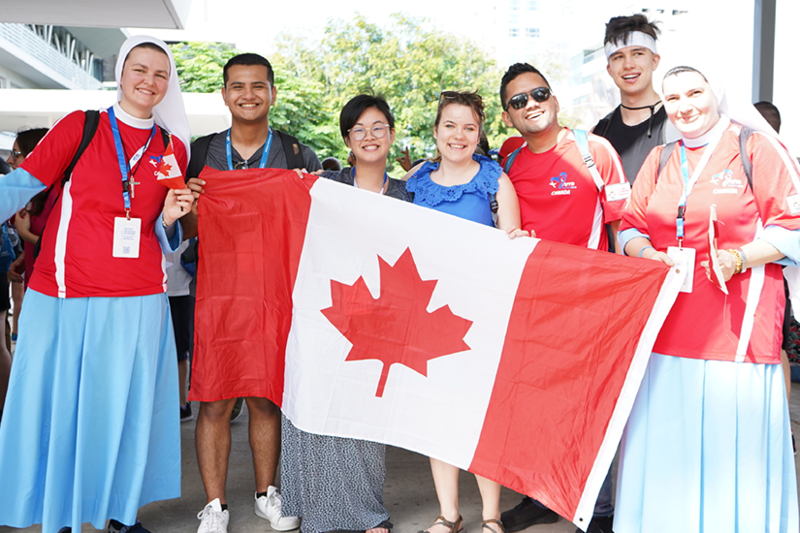 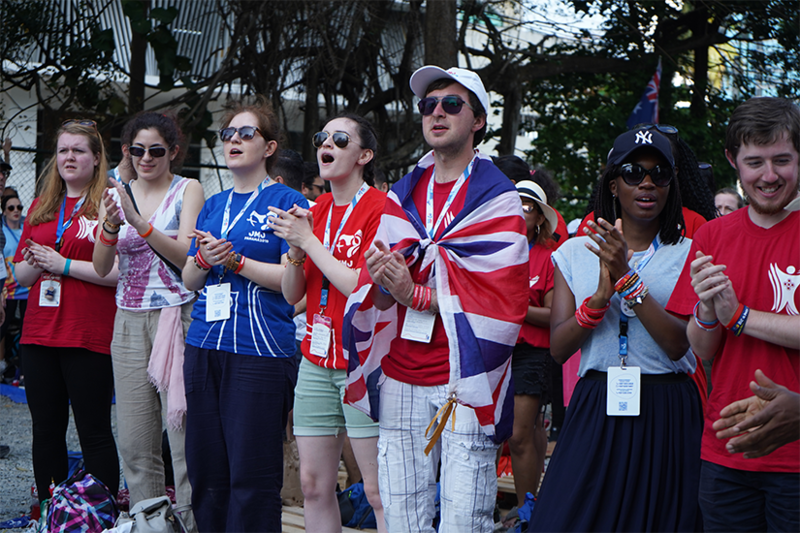 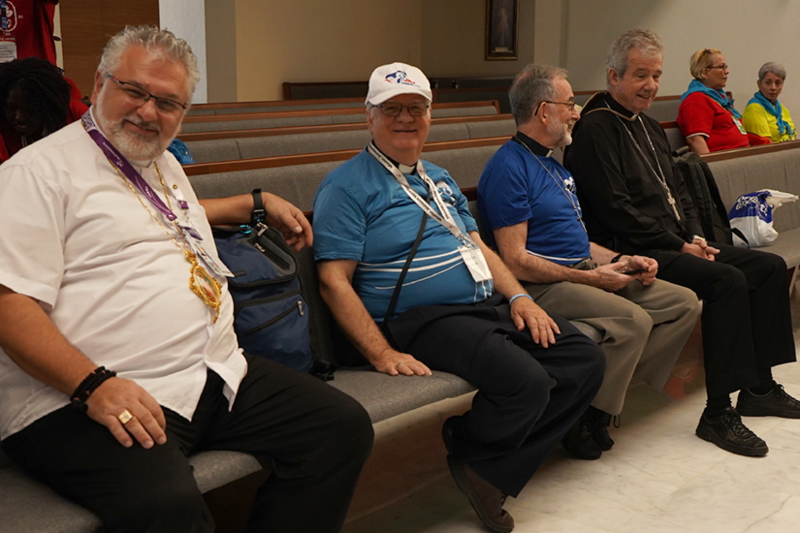 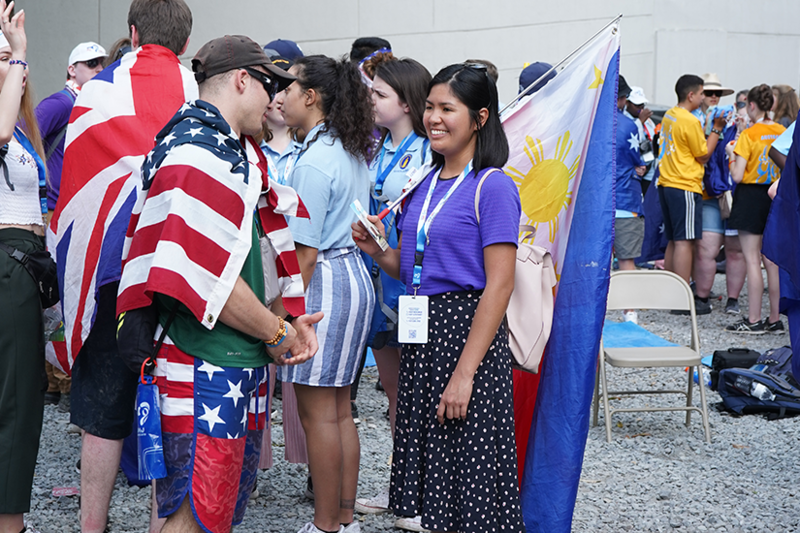 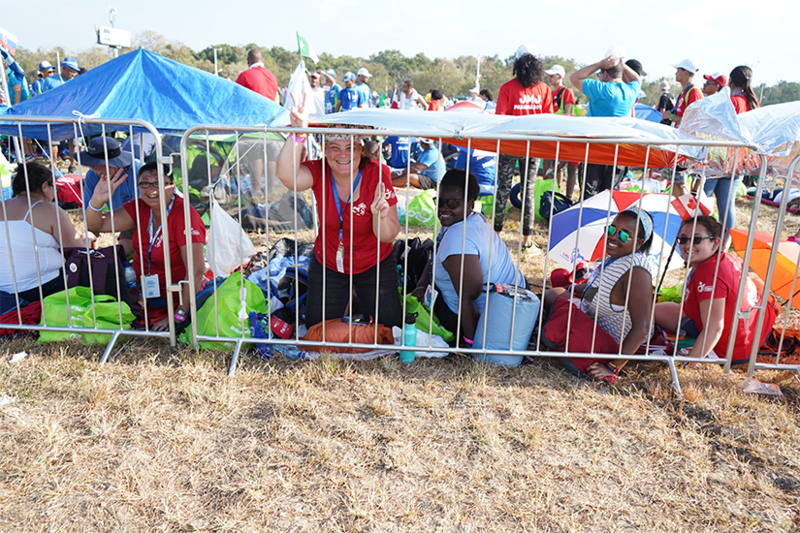 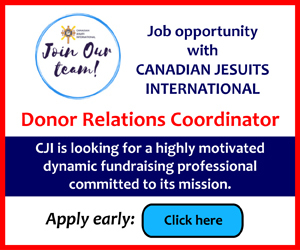 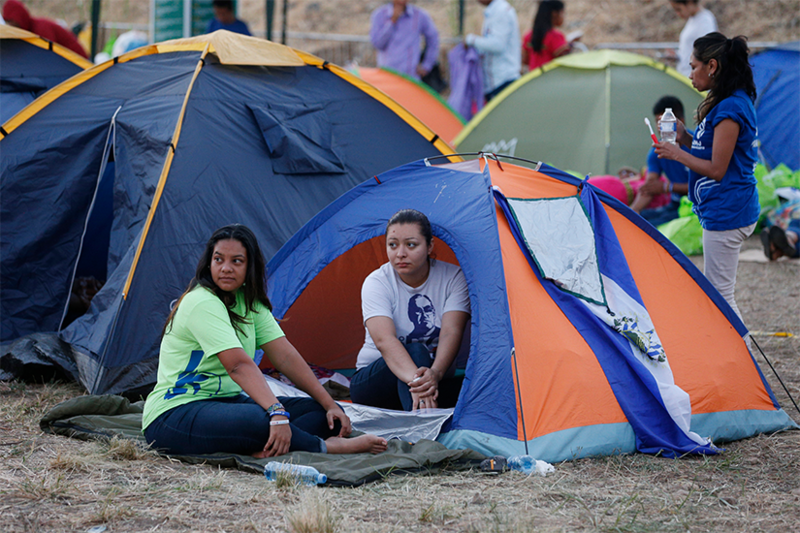 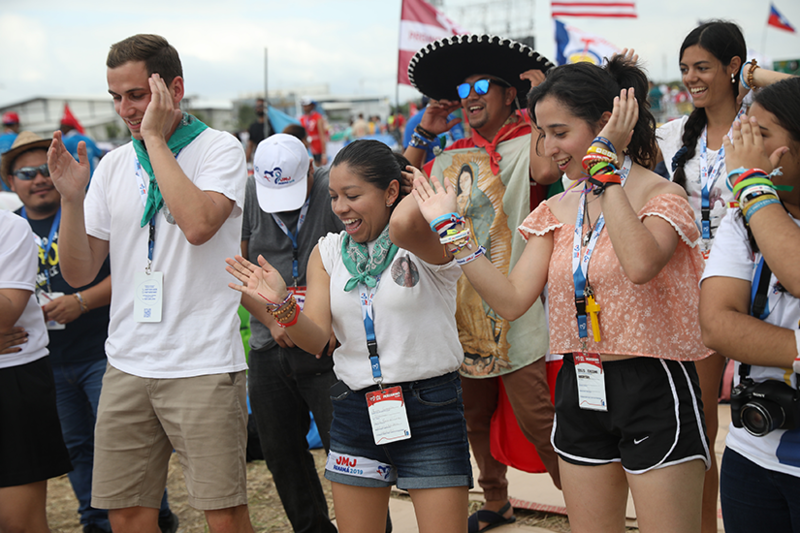 VATICAN – The joyous harmony of people coming together from so many different nations for World Youth Day stands in sharp contrast to today's "sad" situation of confrontational nationalist feelings, Pope Francis said. 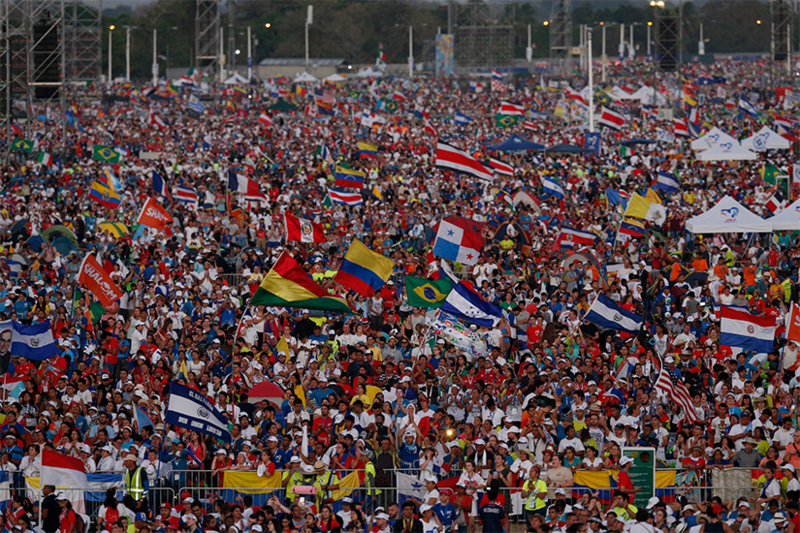 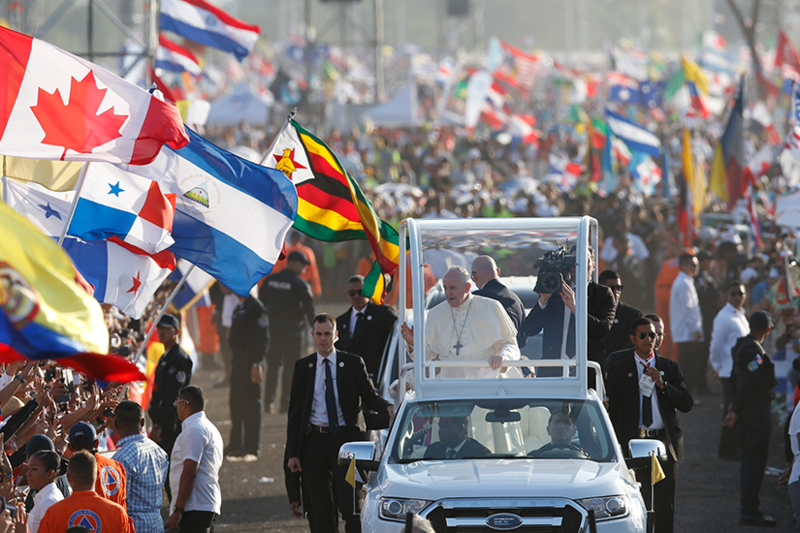 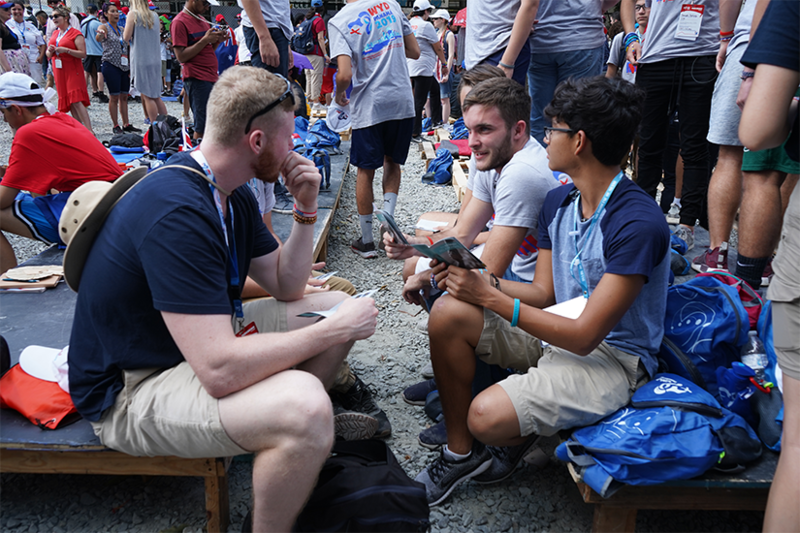 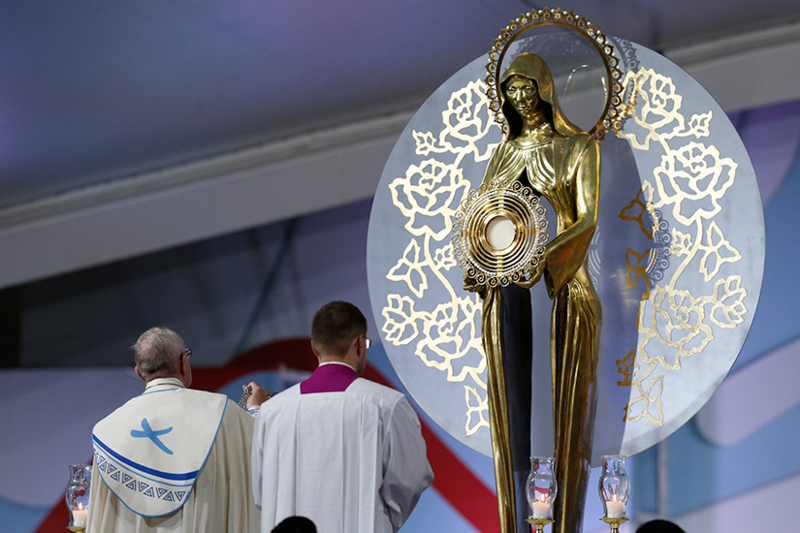 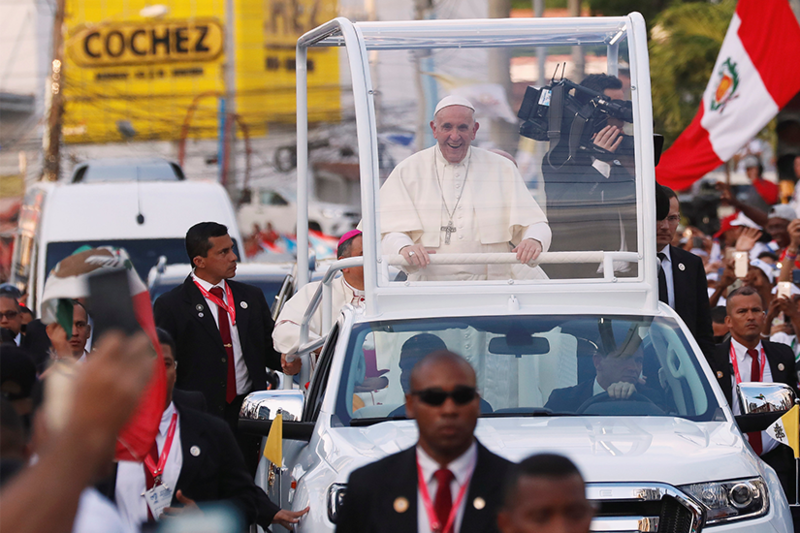 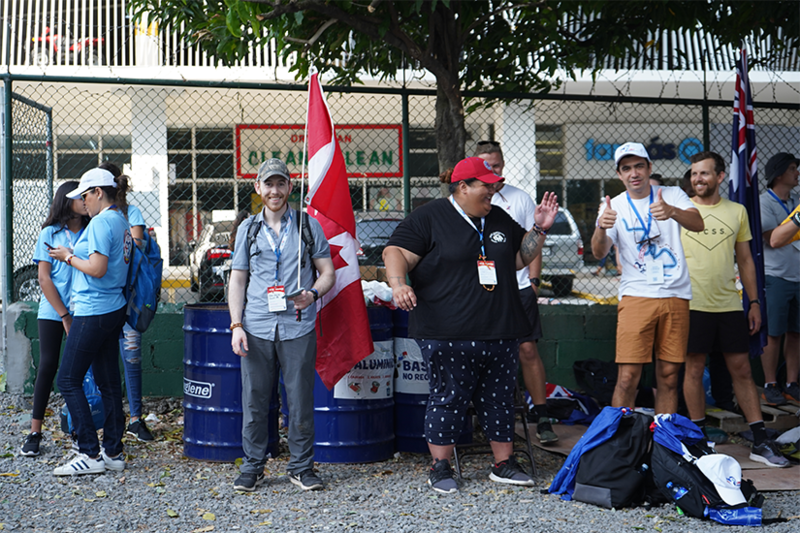 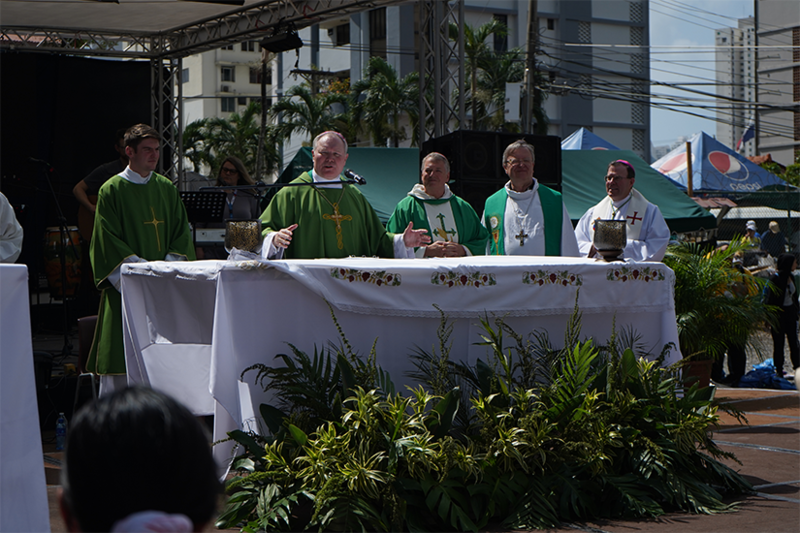 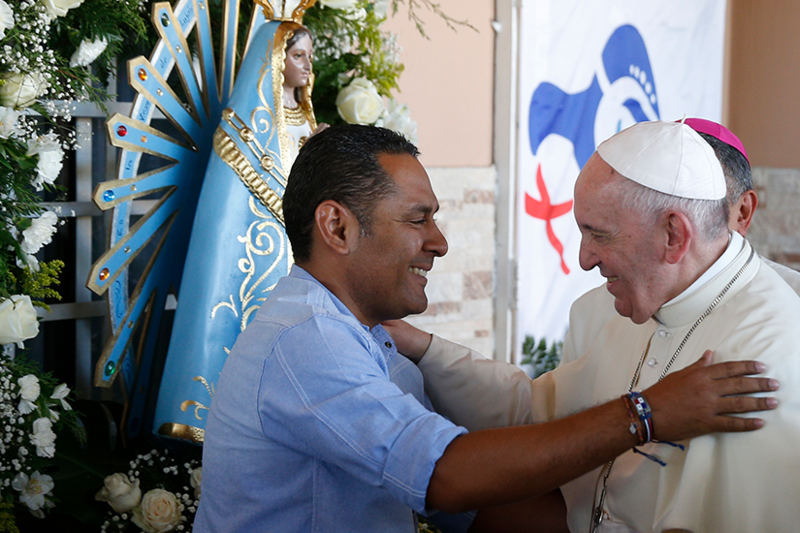 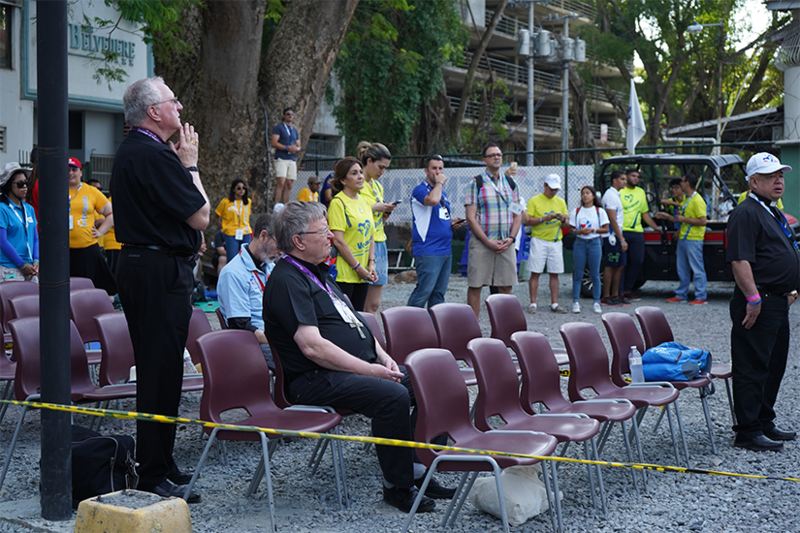 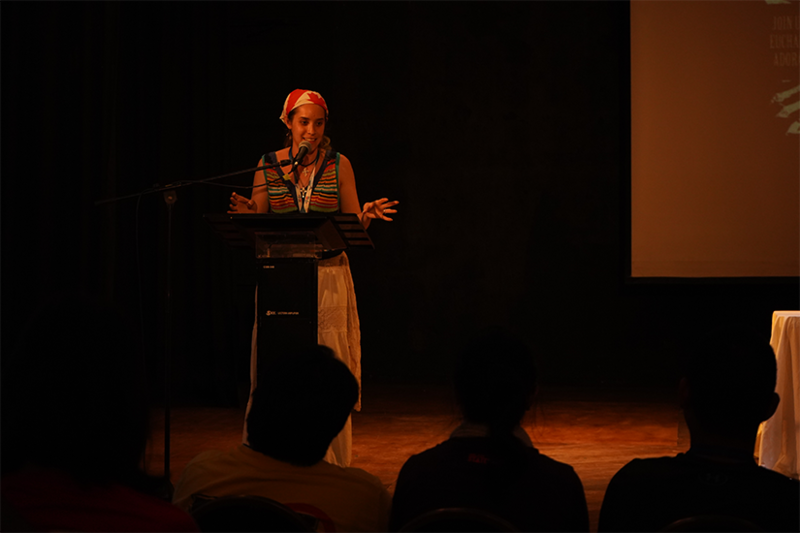 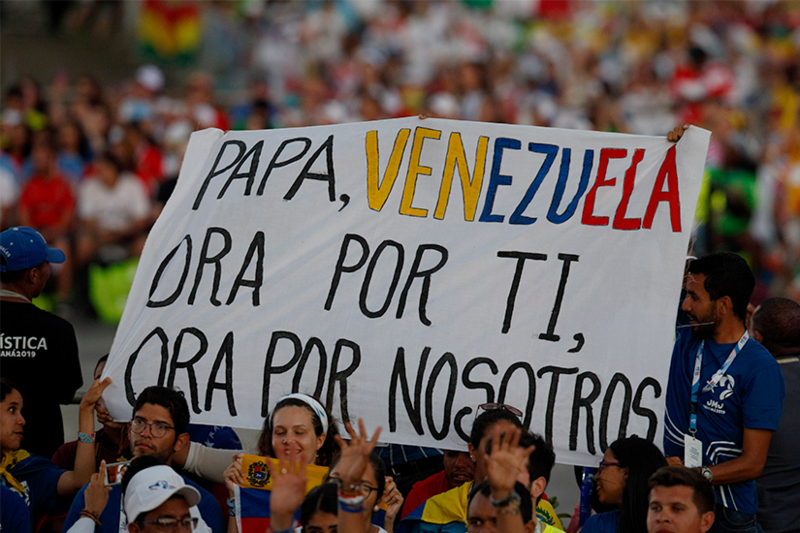 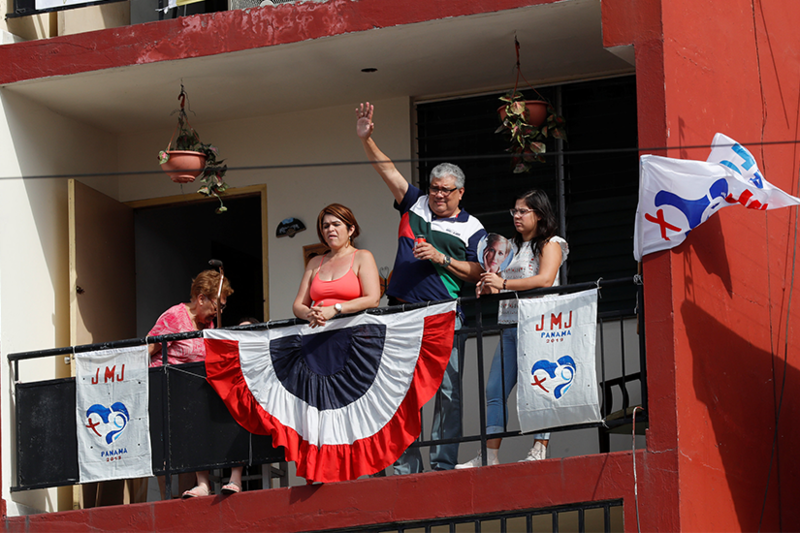 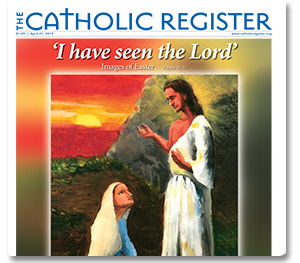 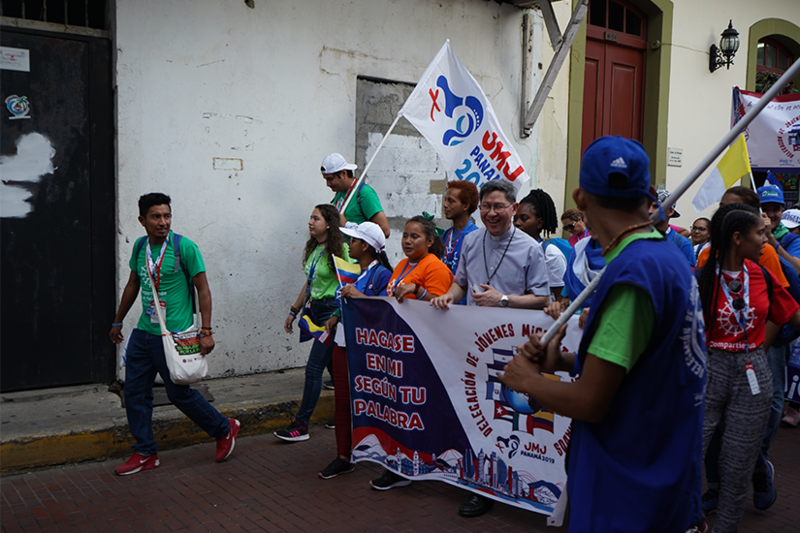 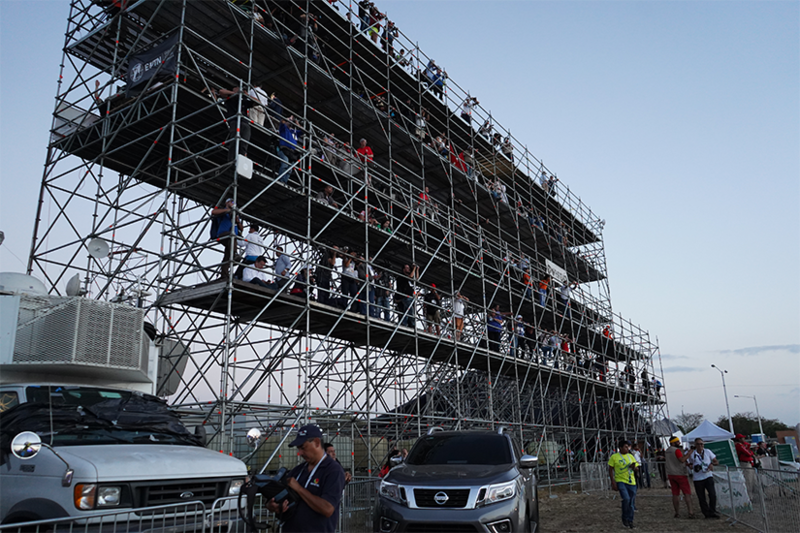 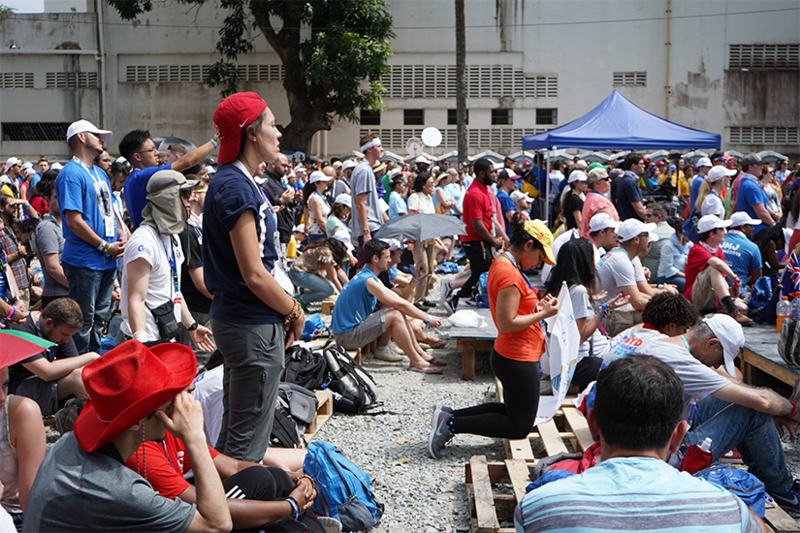 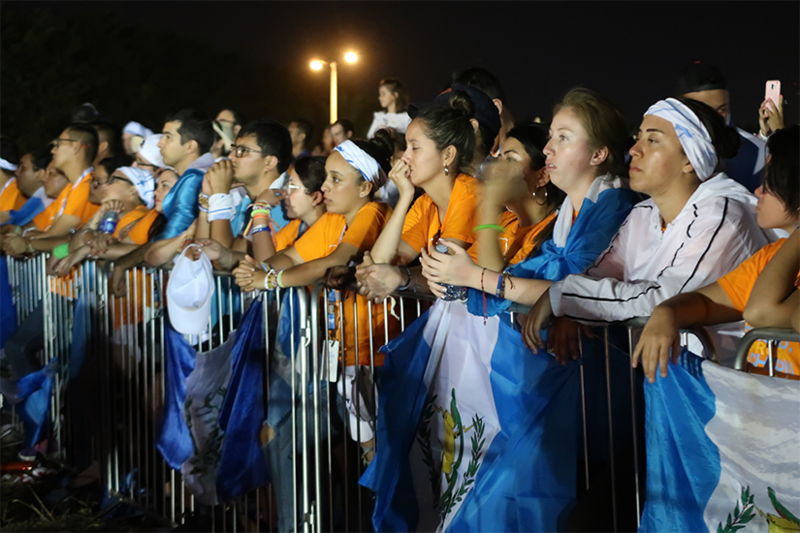 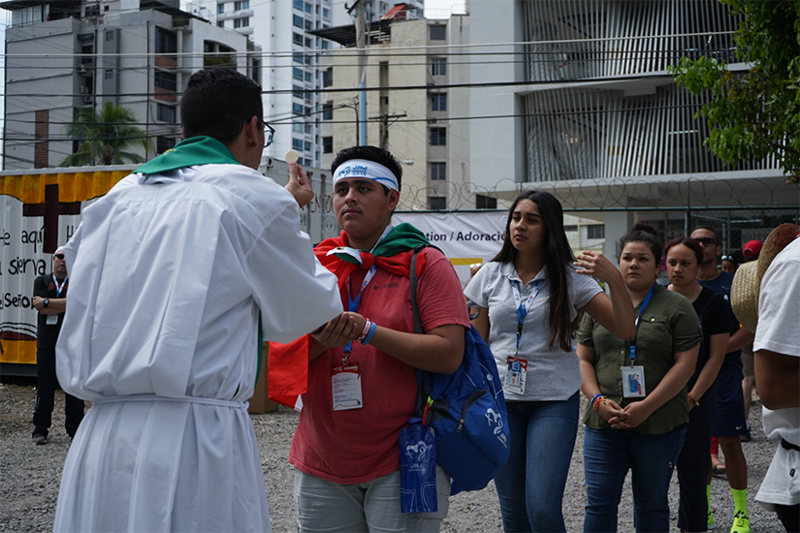 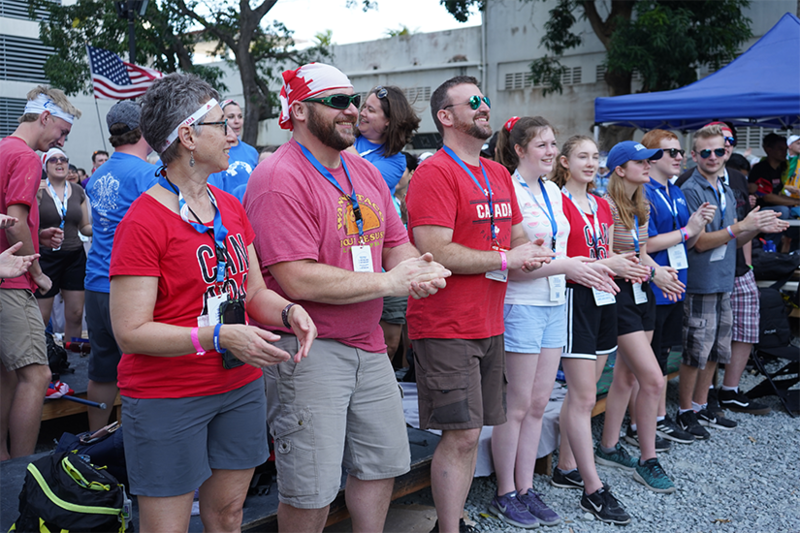 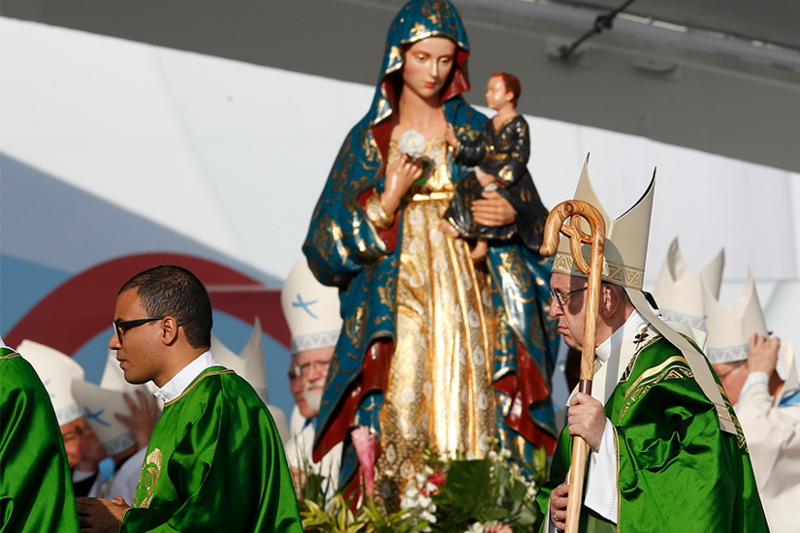 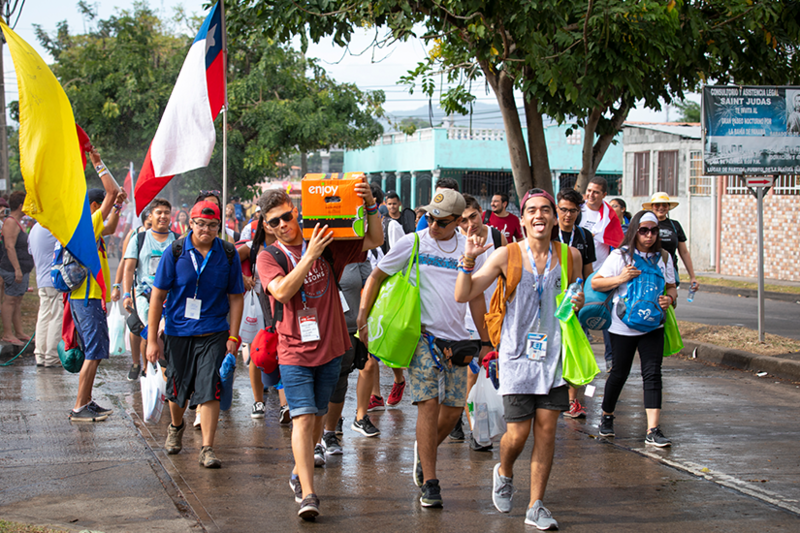 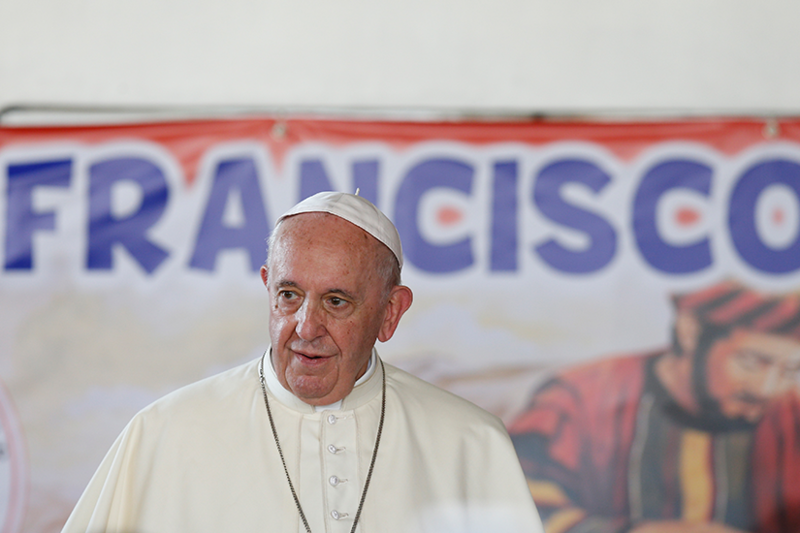 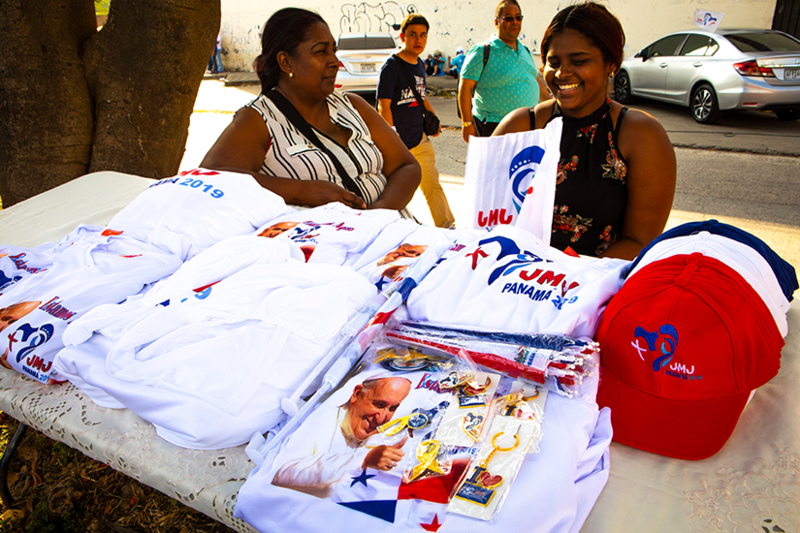 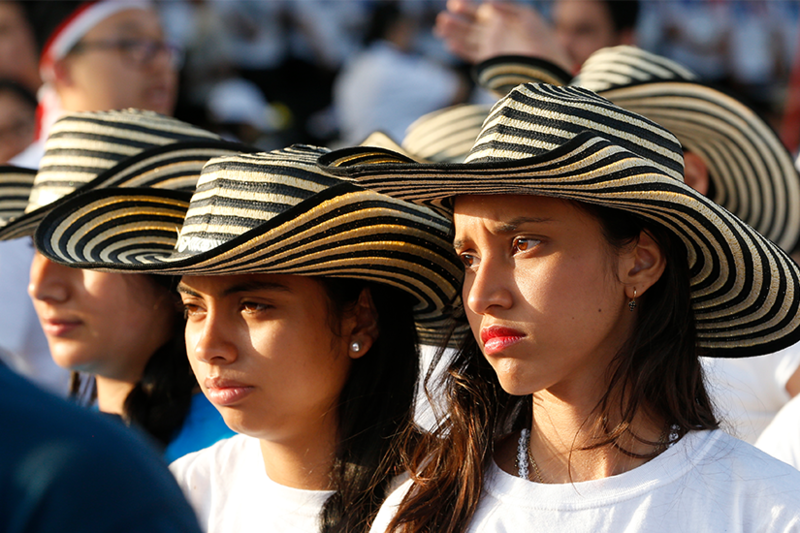 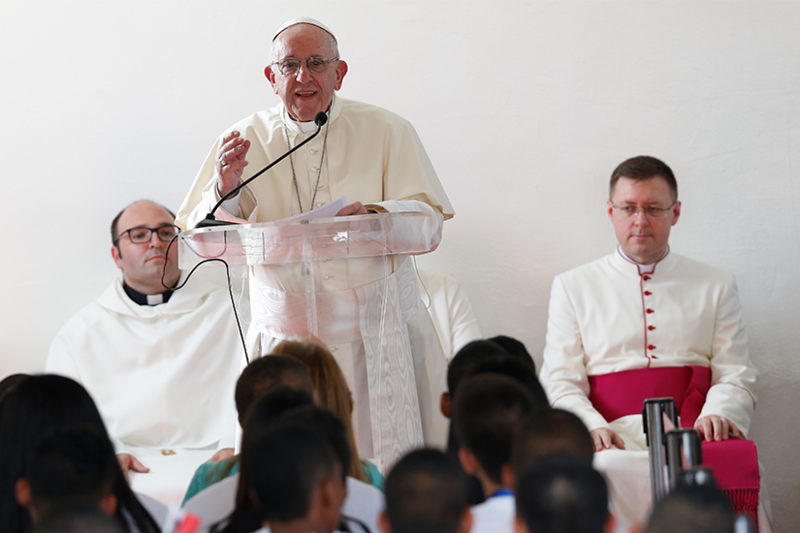 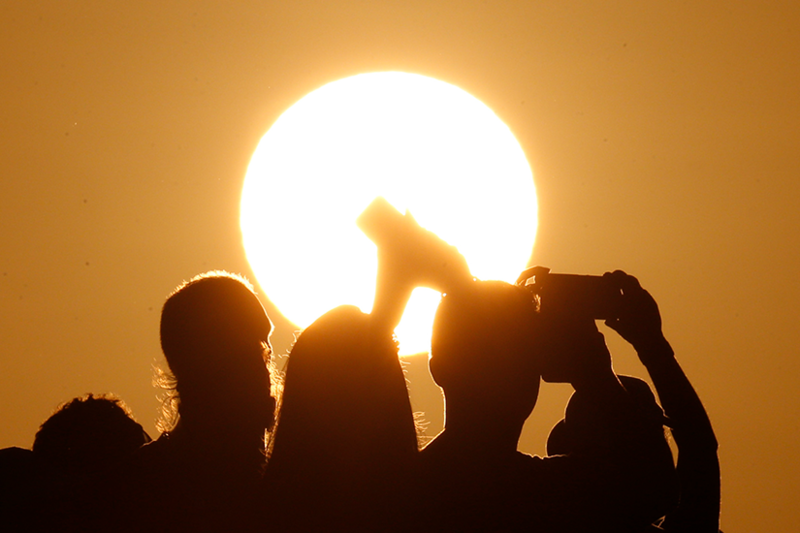 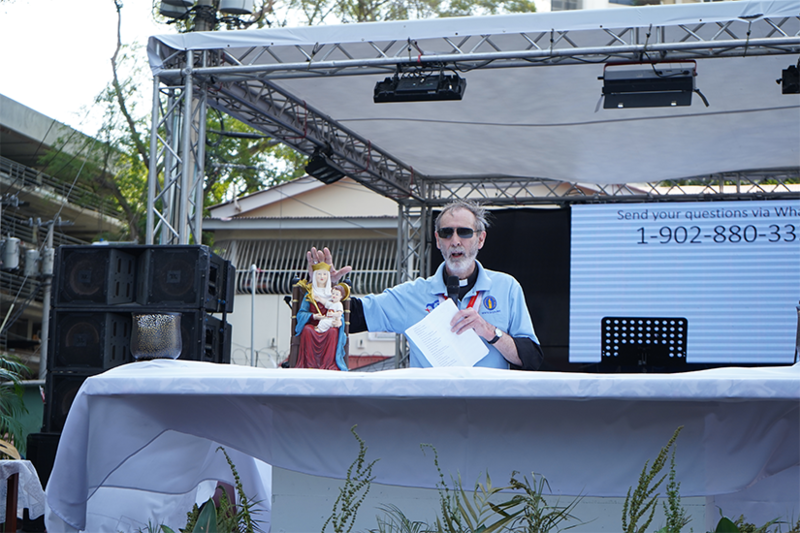 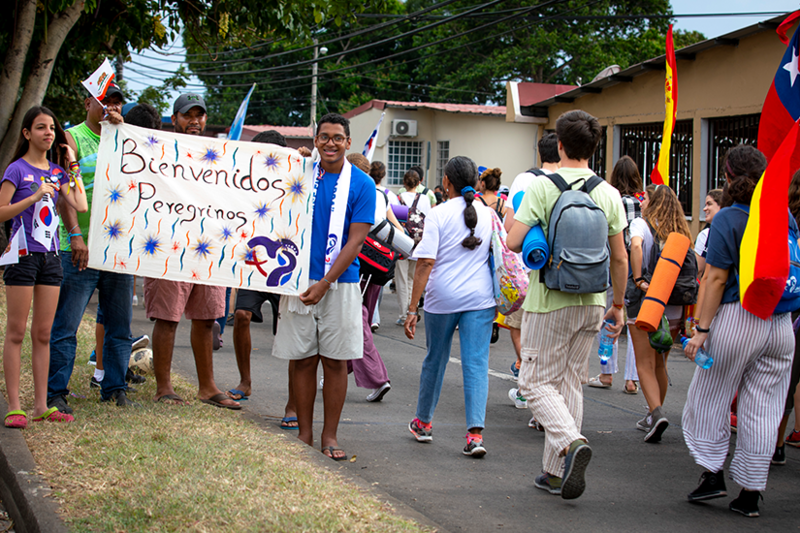 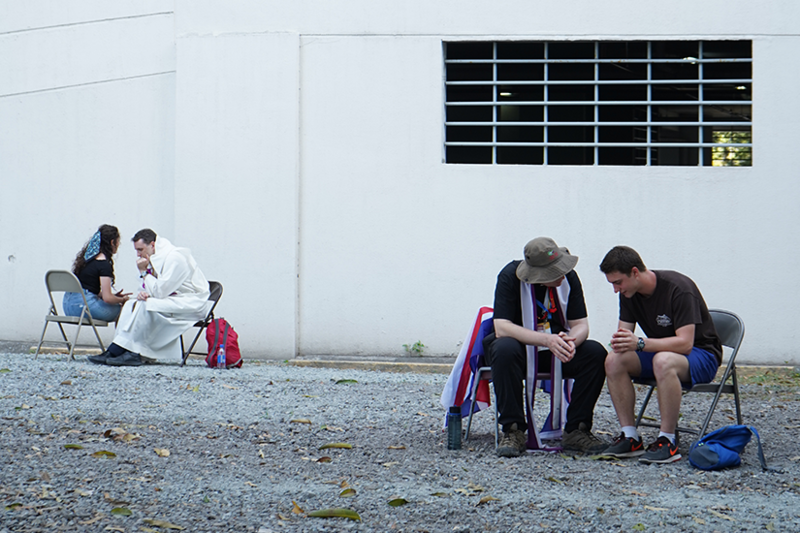 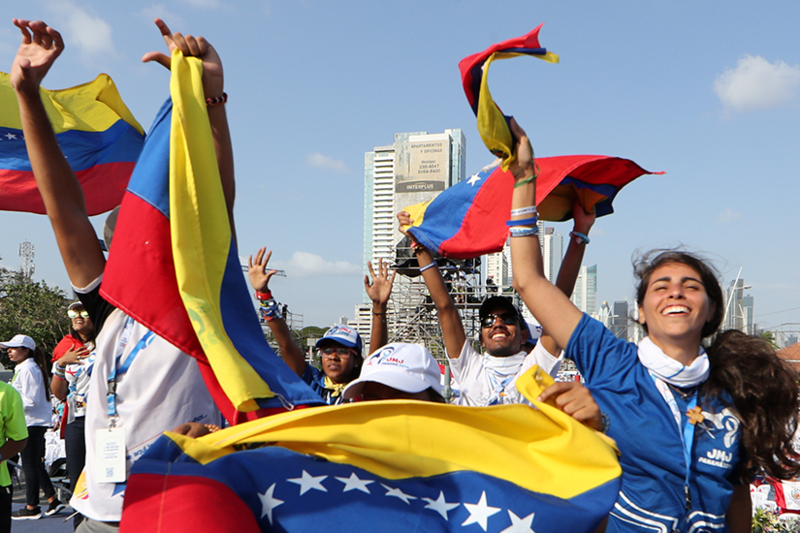 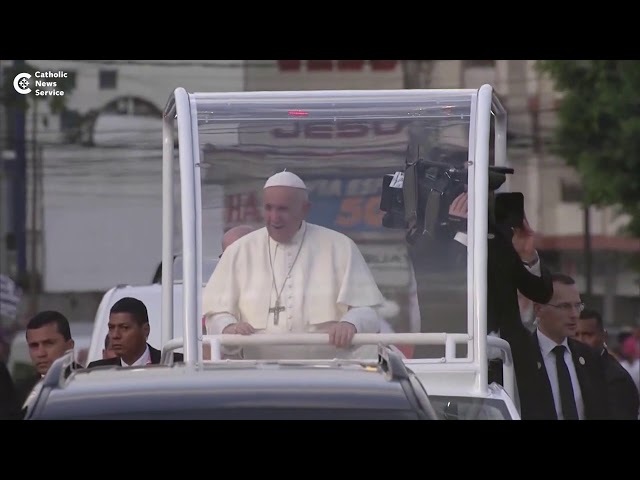 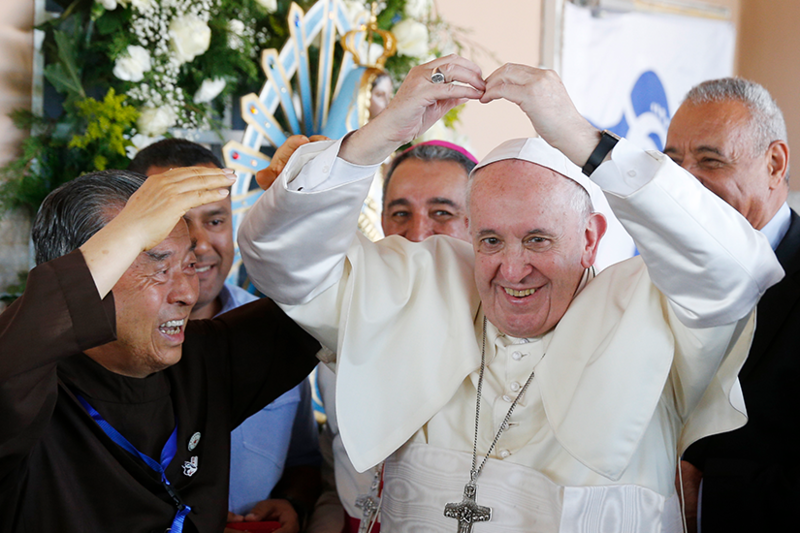 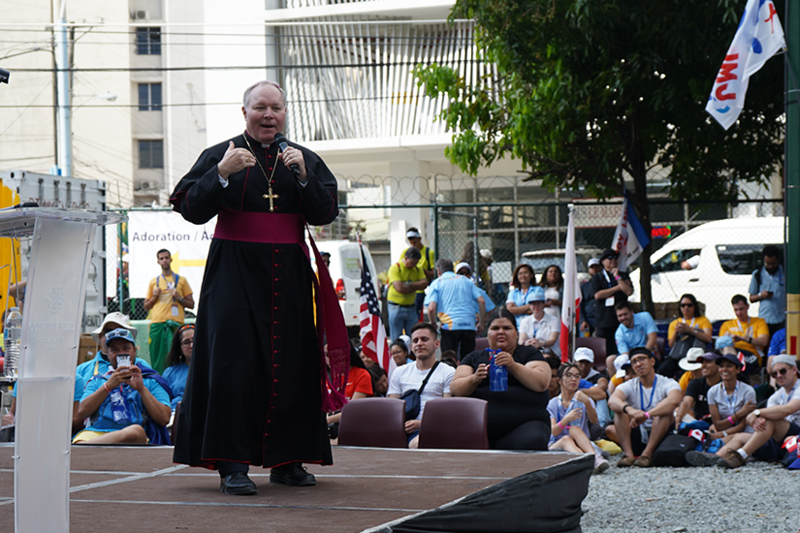 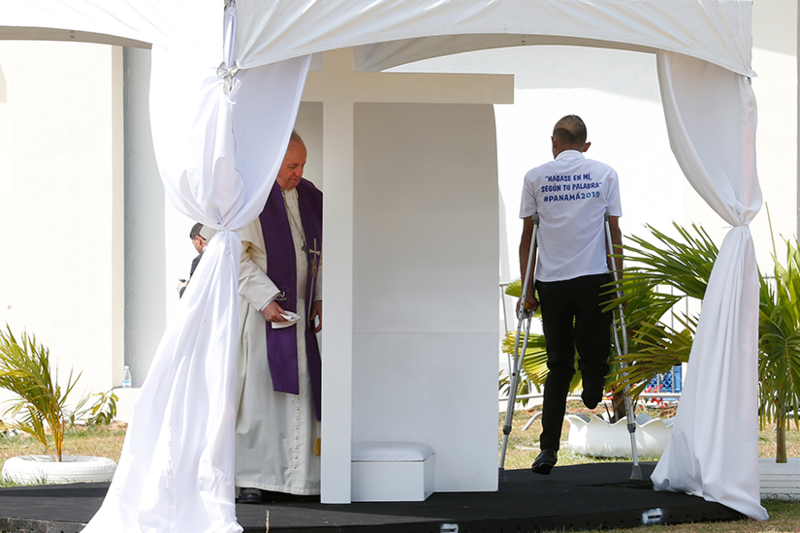 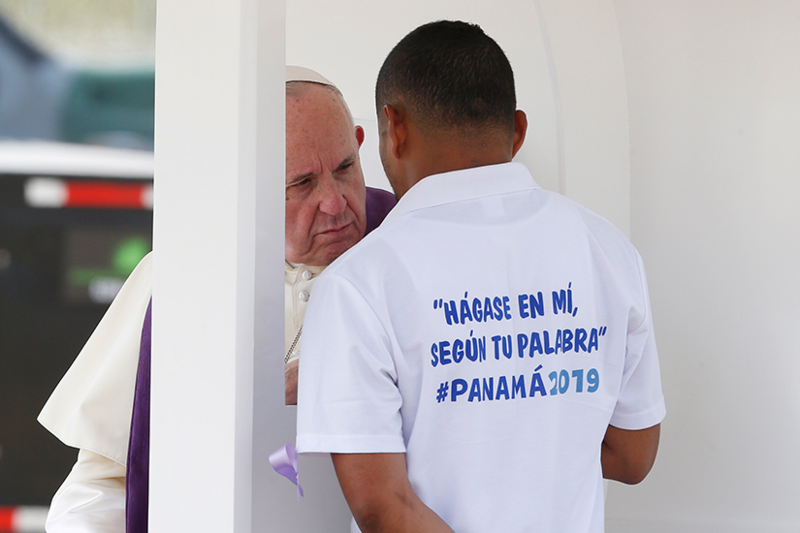 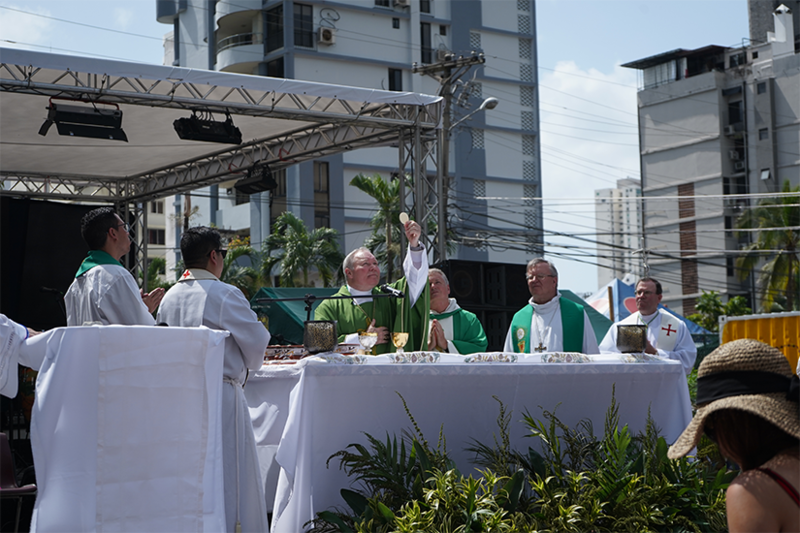 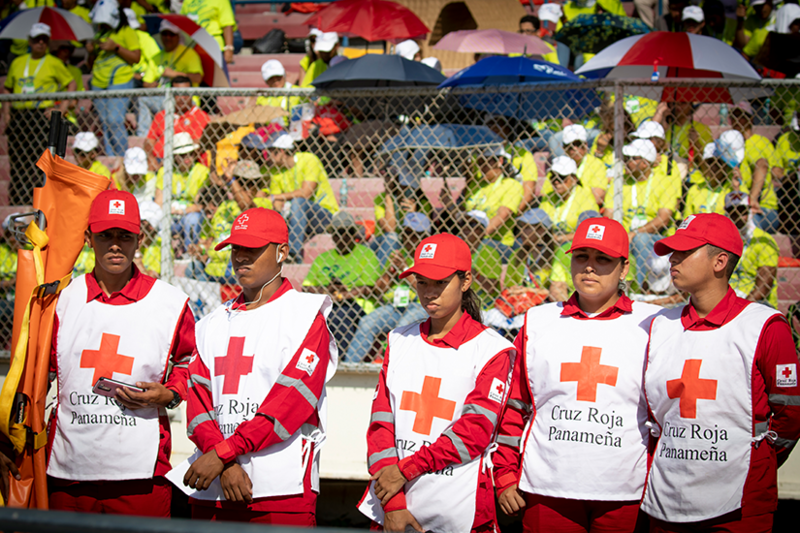 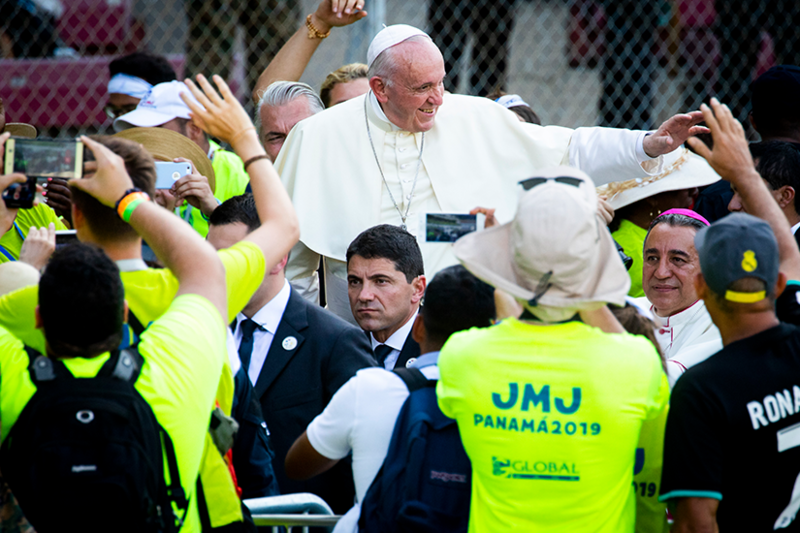 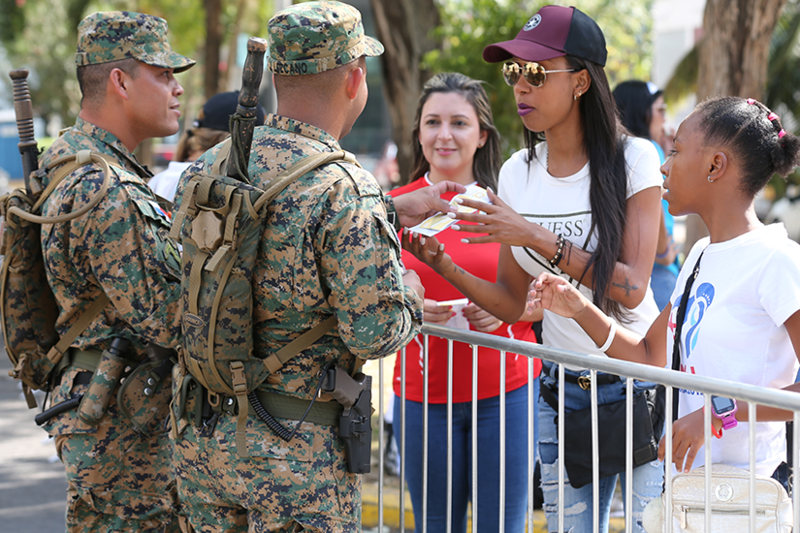 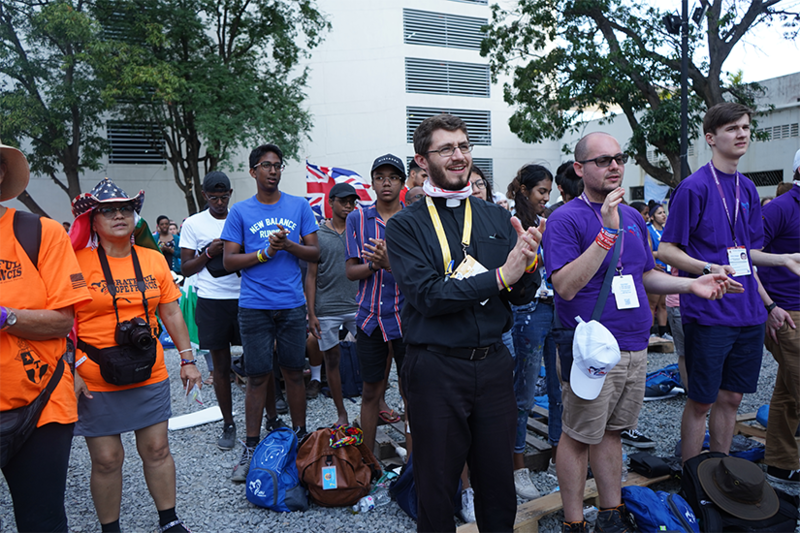 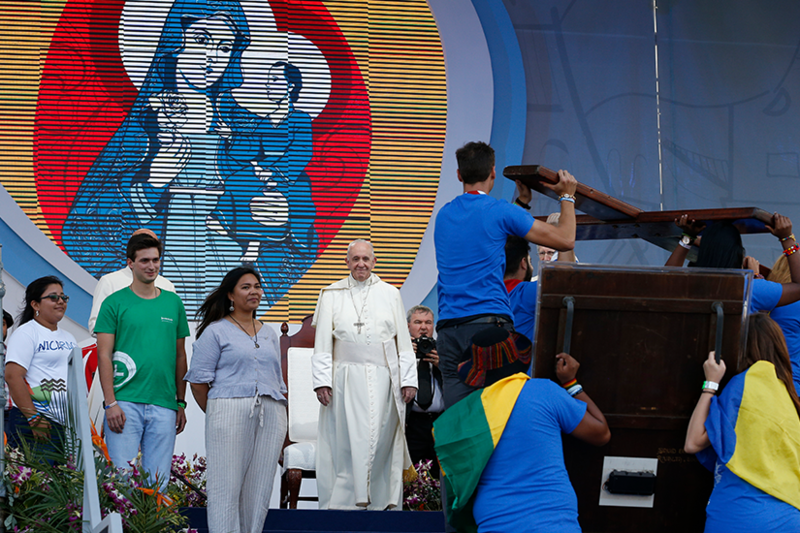 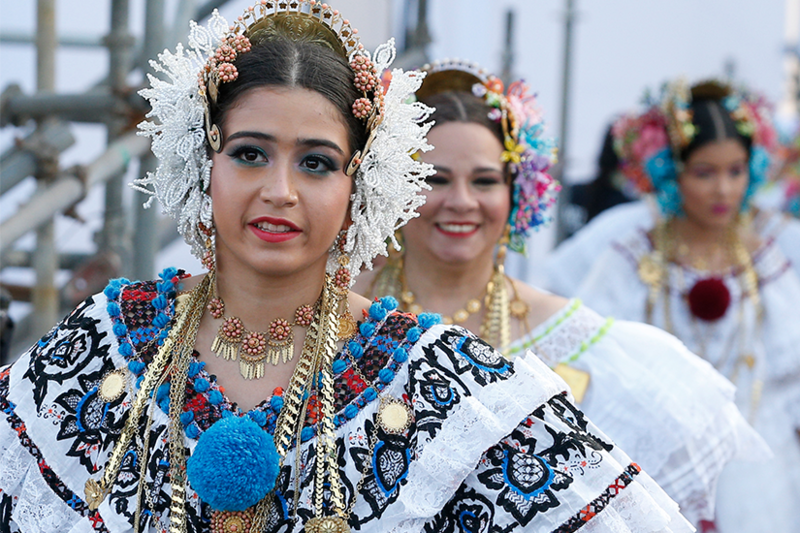 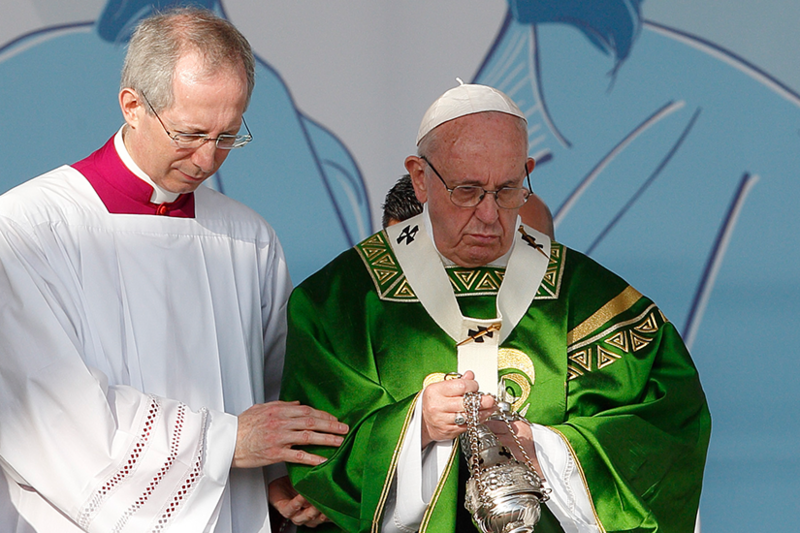 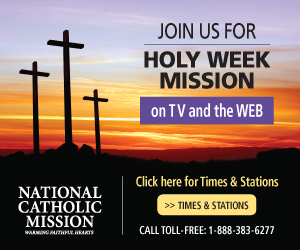 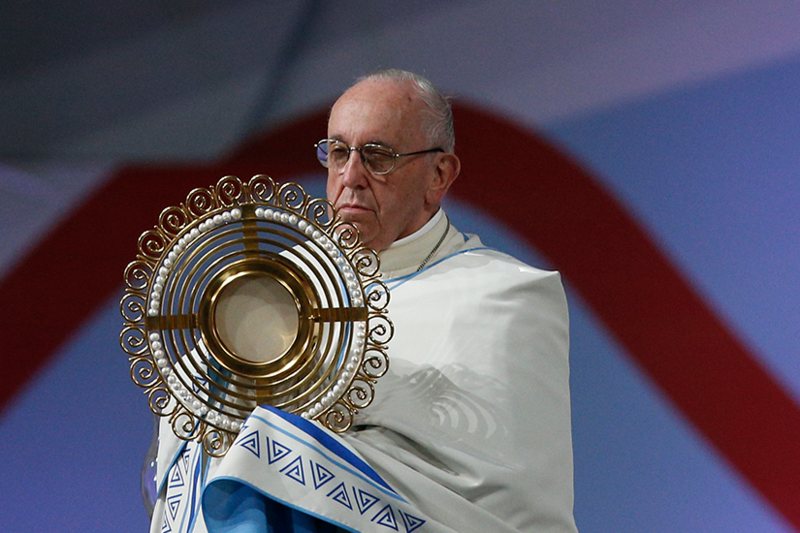 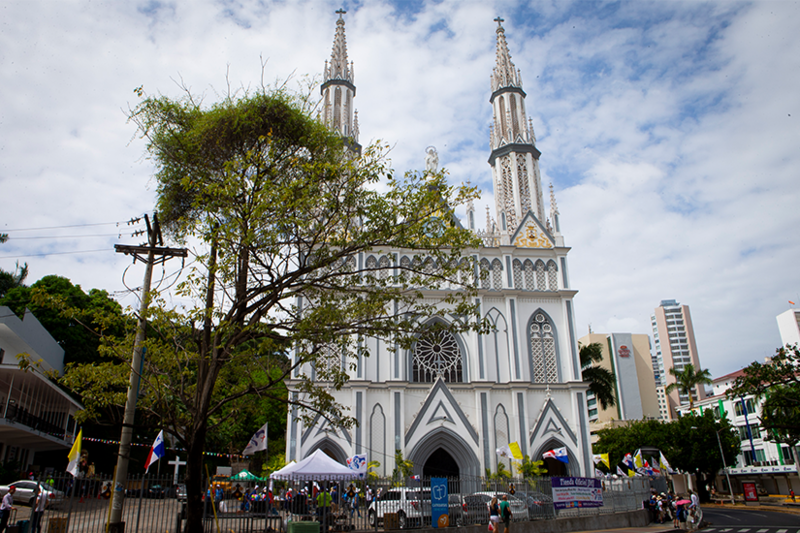 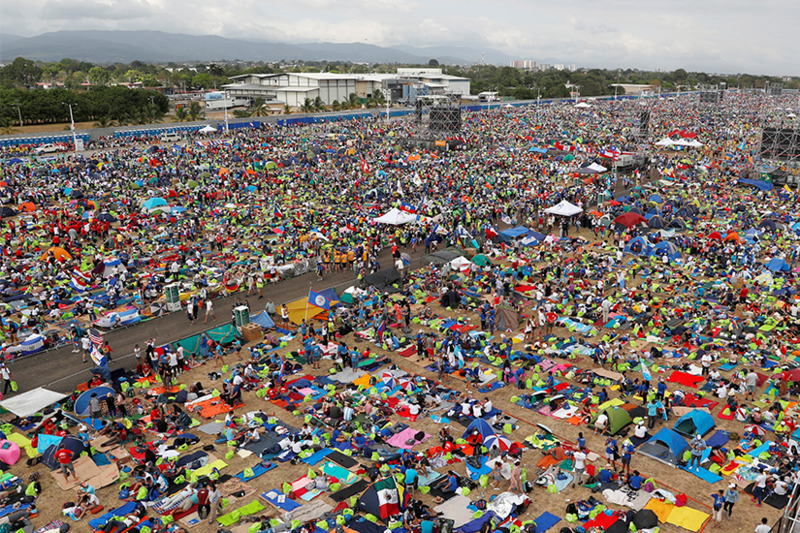 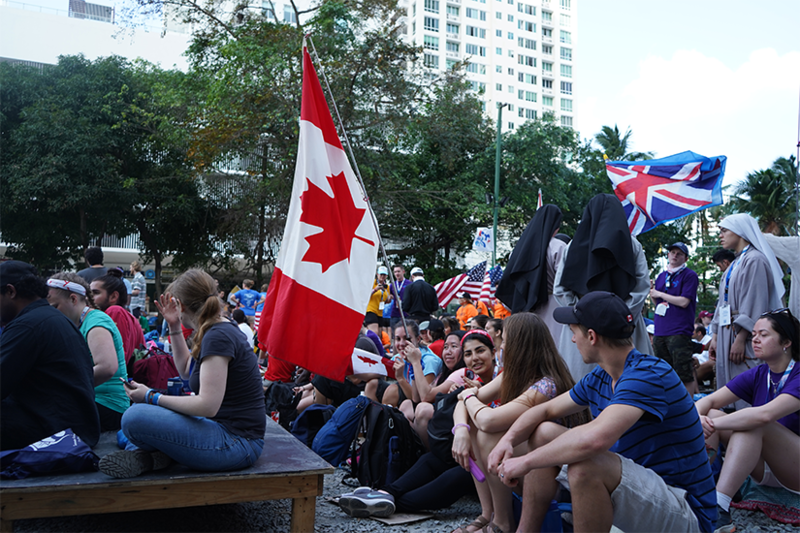 PANAMA CITY – Jesus is a God of now, Pope Francis told a crowd of more than 600,000 young people at World Youth Day in Panama. 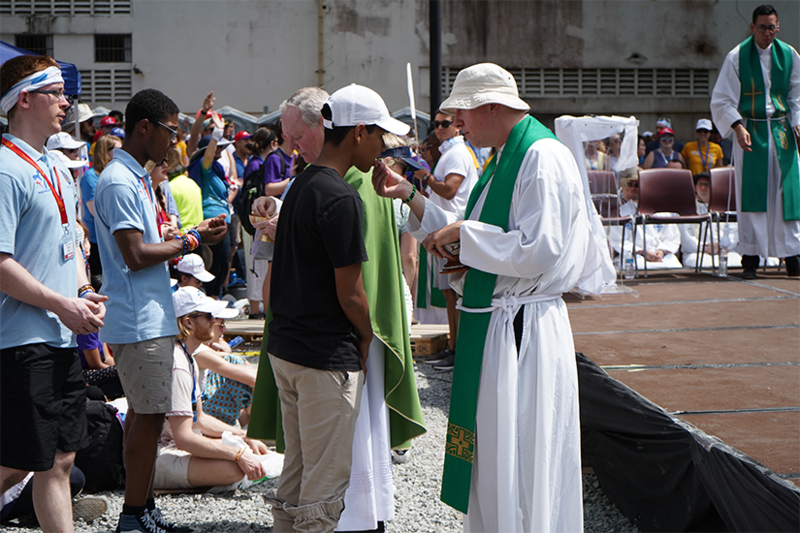 Packing up after a pilgrimage, you sort through the souvenirs you’ll bring home. 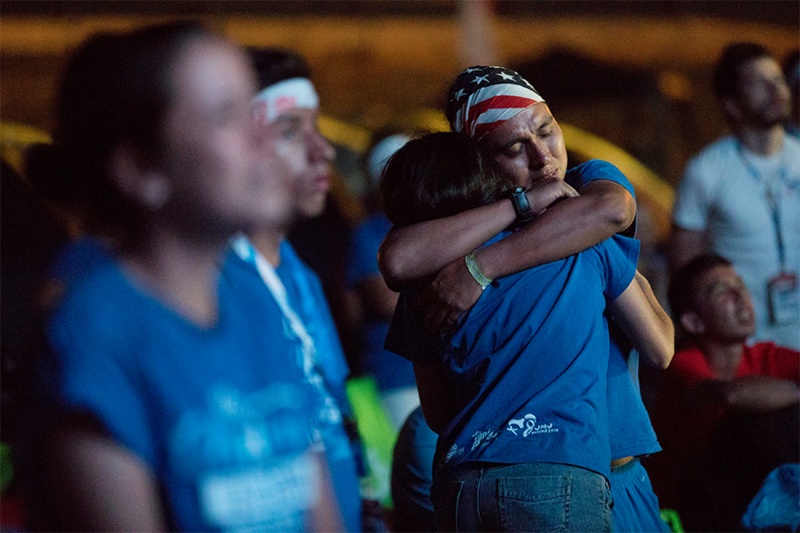 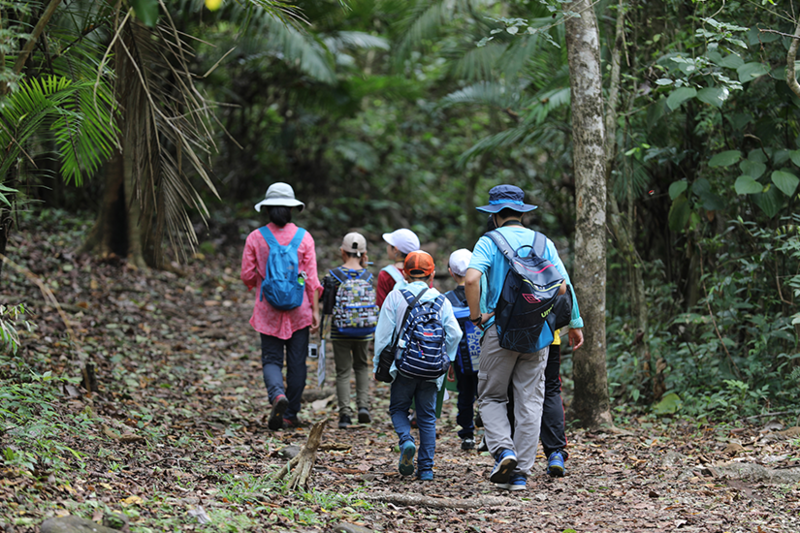 They are reminders of friends made, marvels witnessed and lessons discovered along the way.